Figure out what your needs are. 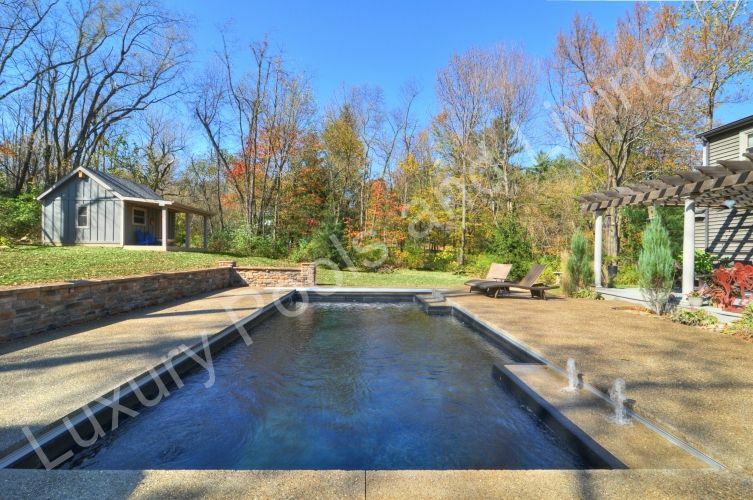 Everyone loves their swimming pool, but most people love it in different ways. 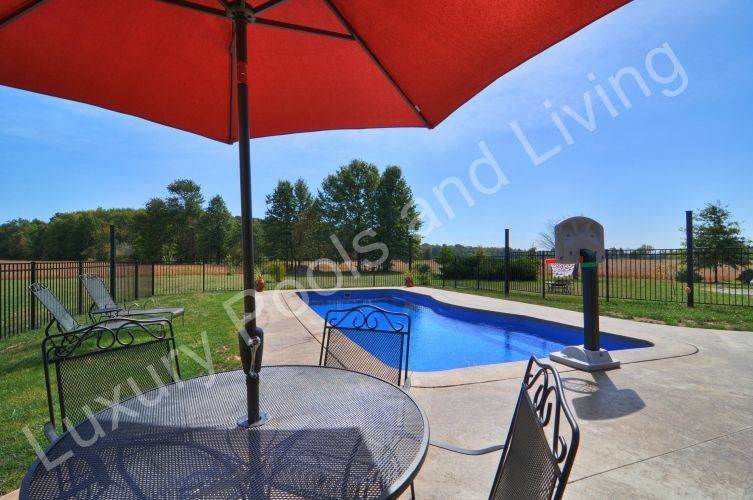 To some, their pool is a private get away that is very personal. To others it is a venue for weekend parties and a place for all the kids and friends to hang out. 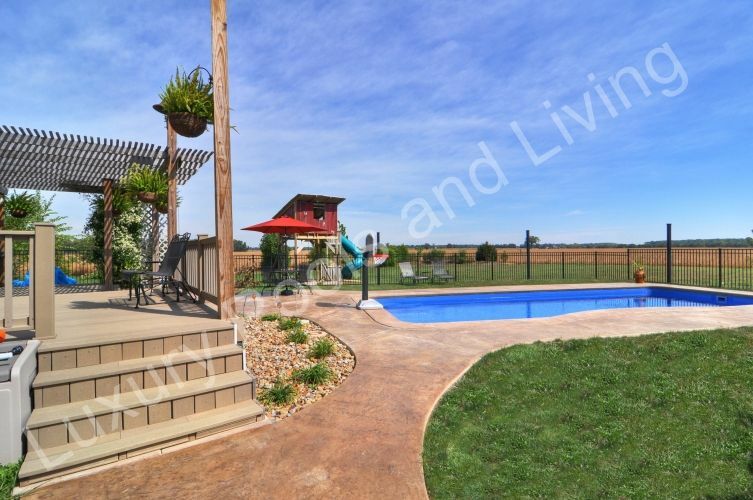 Question– Are you building a pool with a patio living space OR a patio living space with a pool? The answer to this question will begin to help you understand what your needs and objectives are. See our project planner guide. 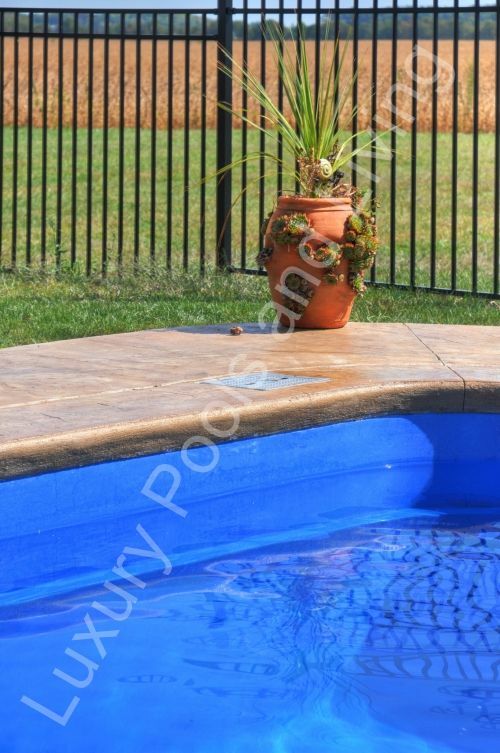 The first thing to ask yourself is whether or not an automatic cover is going to be incorporated into your pool project. If so, you need to look at the different options available to you in an auto cover. Top track, deck on deck, under track, or flush top track. 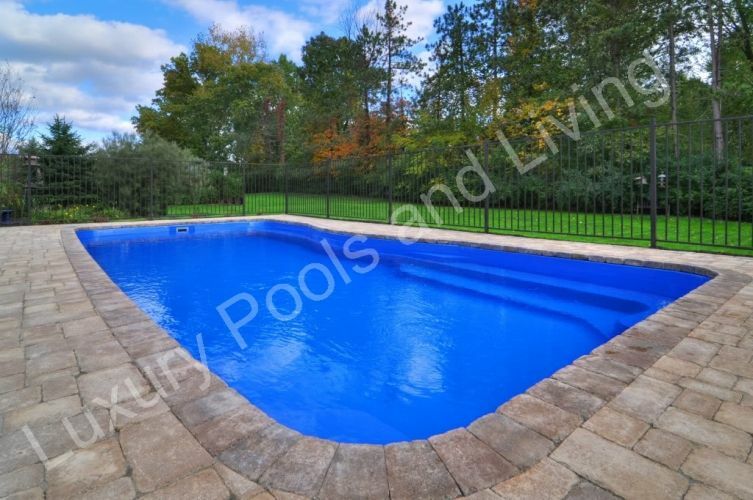 The type of cover you want, and orientation, will play a significant roll in determining what pool shape is right for you. Learn more about retractable cover options. 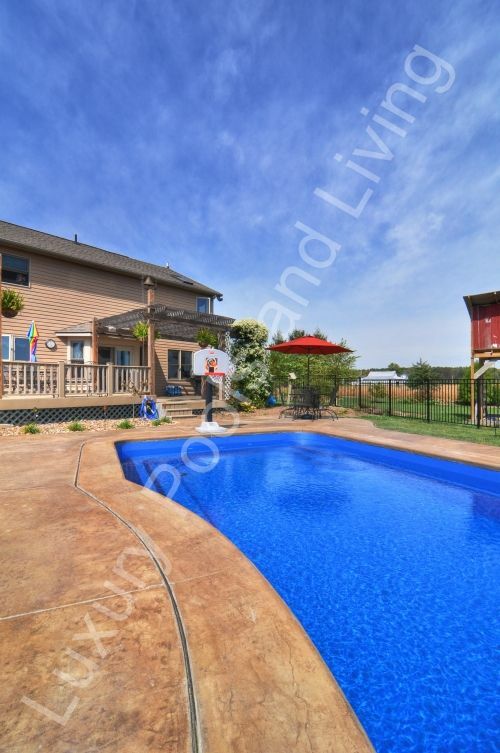 How are you going to use your pool? 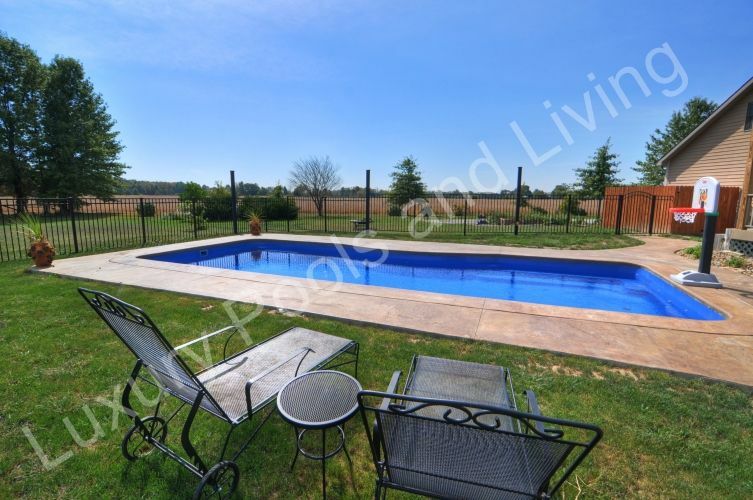 Is the pool strictly for exercise, or will a lot of seating be needed. 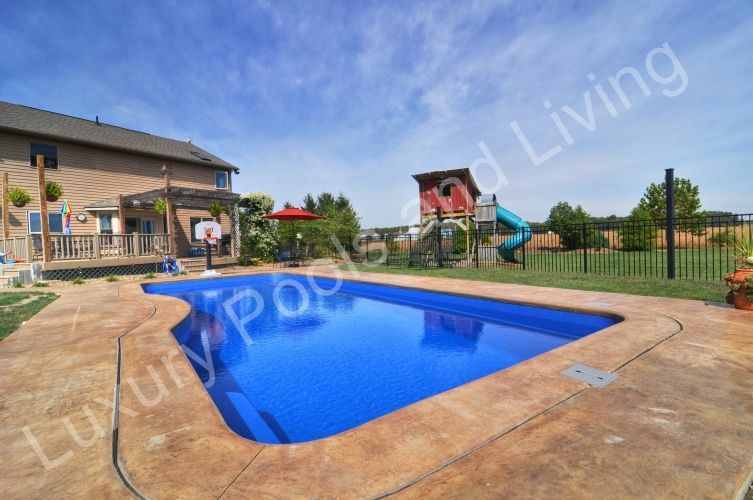 How will you access your pool? Primarily from the house side or will access points be needed on all sides. 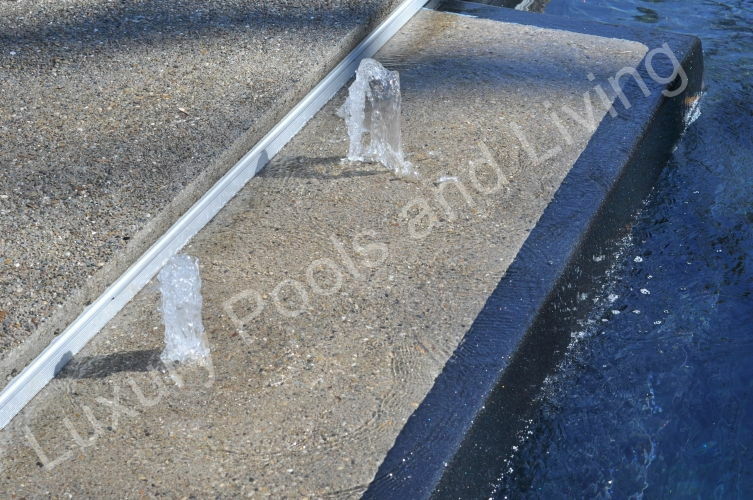 Pay close attention to the orientation of the steps on free form pools, and make sure that it will accommodate the traffic flow you will require for your project. 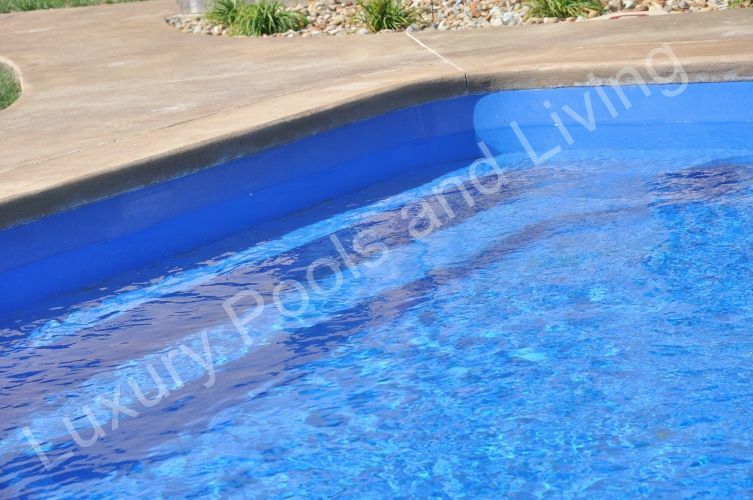 Most of the rectangular shaped pools will be 'reversible' as far as orientation goes. Next is placement. What living space, if any, do you have to work with now and how are we going to connect, or segue, from existing to new. Perhaps we can even connect them (preferably) to give the appearance that it was all done at the same time. Separate but together...The project to the left is probably the most difficult to pull off and look good. 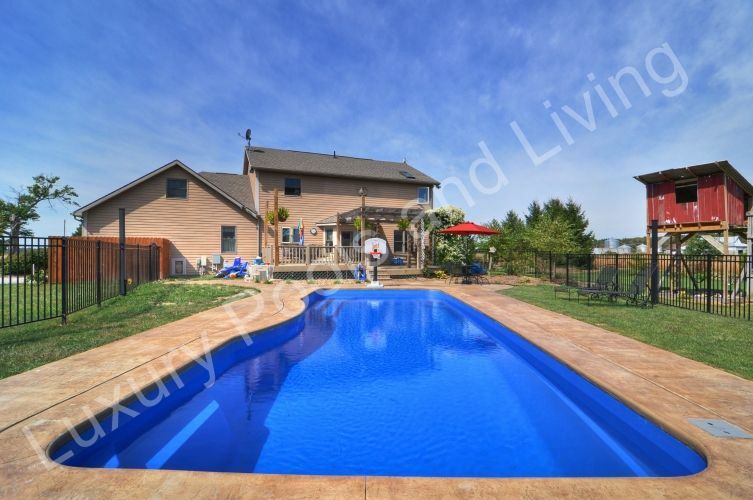 We call it a ‘remote locate’ as the pool is not directly connected to the home and existing living space. 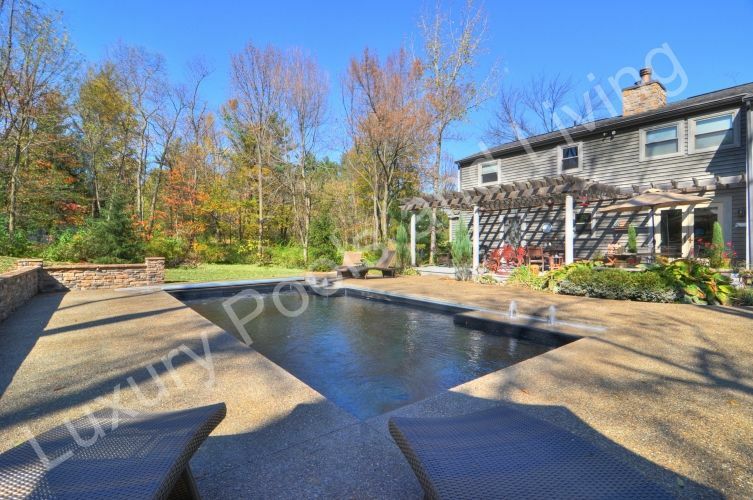 Because of a screen porch, elevation inversion, and a wet area right off the back of the house, joining the pool to the house was dismissed by the owner. 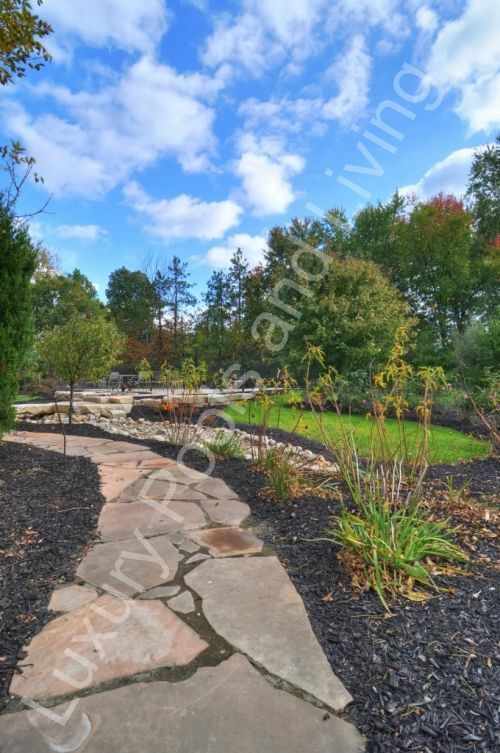 A dry creek bed and pathway was constructed to tie the remote area back to the Florida room. This project to the right is a perfect ‘tie together’ project. 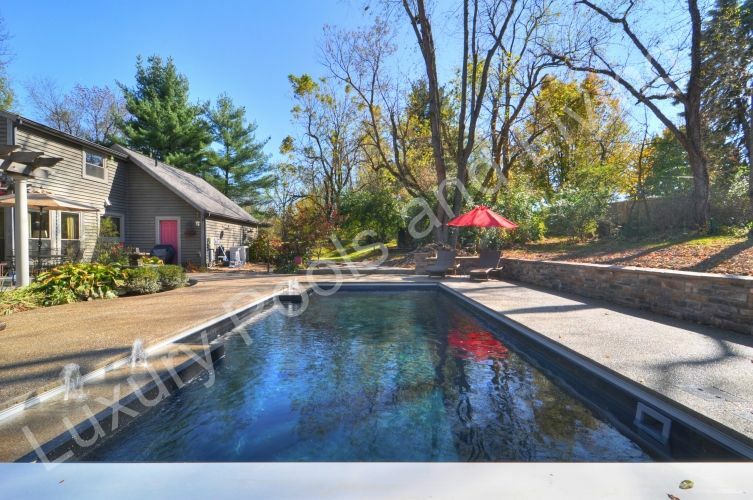 When we first met this owner, he had his heart set on placing the pool on the top of the hill because of grade concerns. 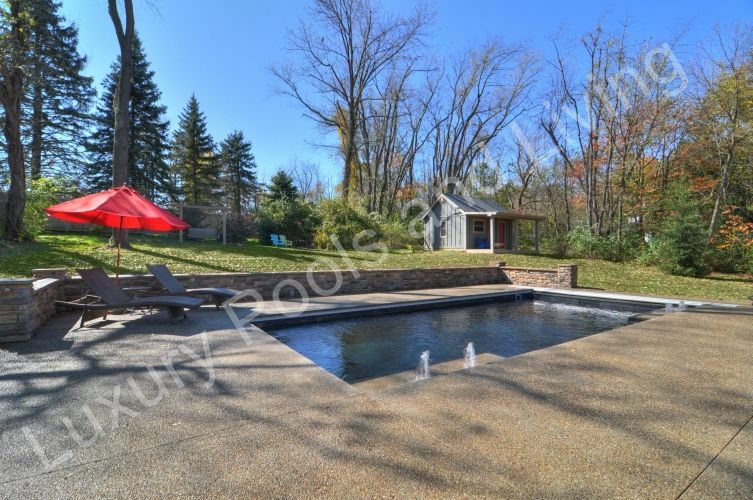 He even built a pool house (see photos) for the proposed location. 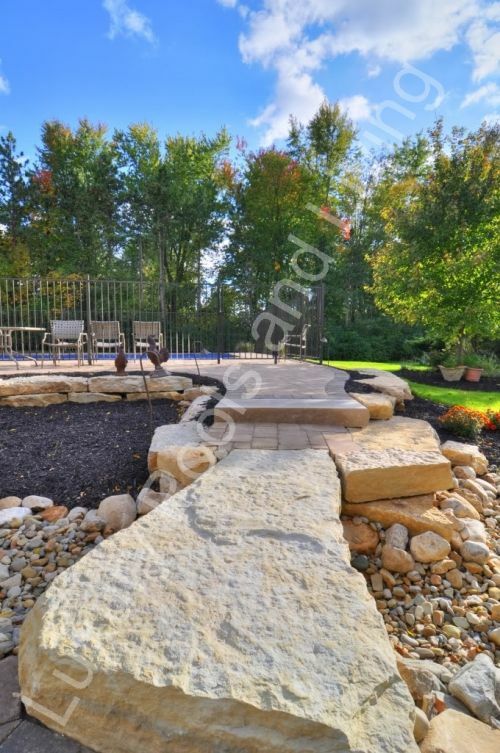 Once we laid out some ideas he quickly saw the value in moving the pool TO the house and creating a ‘negative’ retaining wall. The final product is nothing short of amazing. 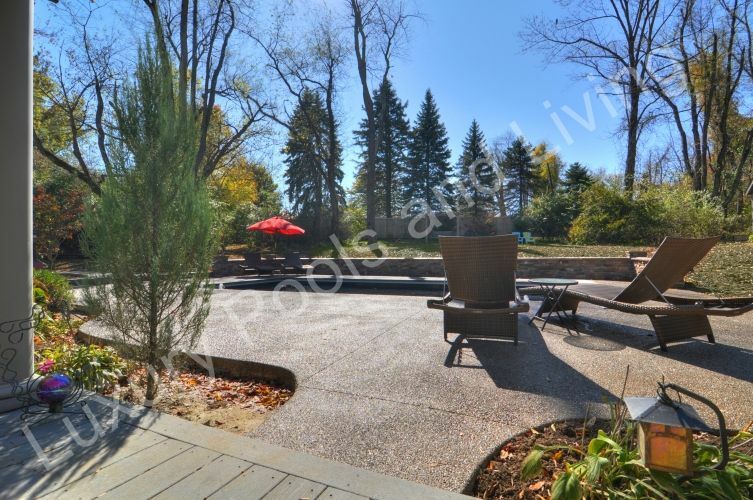 This project is another great example of a ‘tie together.’ The deck was existing and served well as the primary entertaining area. 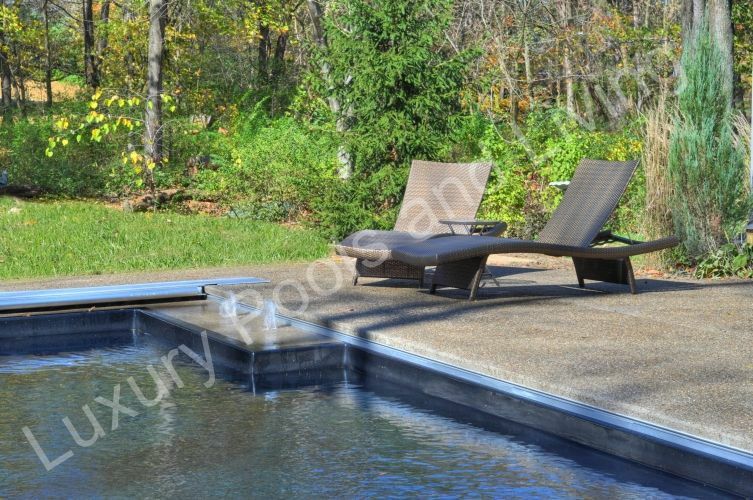 A wrap around double access connects the pool apron to deck and an auxiliary table was situated to the left of the pool. The spaces work well together and we didn't recreate the wheel by installing a large amount of unneeded concrete. This is a the part that many people don't think about because they don't know they need to. 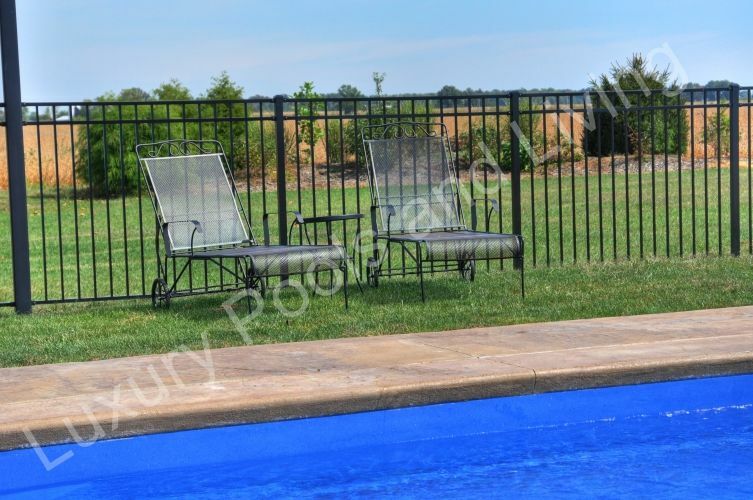 In the state of Ohio MOST municipalities require a barrier around the pool. You'll notice I didn't say fence. 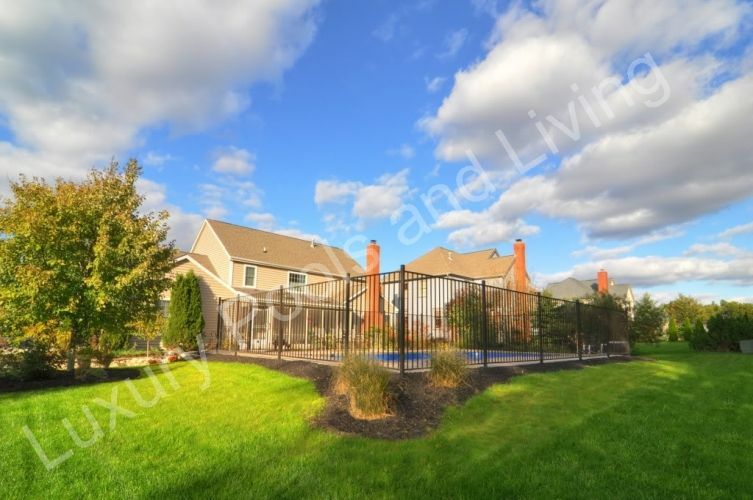 A fence is a barrier but so is an auto cover (horizontal barrier), as is a series of buildings (like house and garage connected with fence), as is dense vegetation like shrubs. 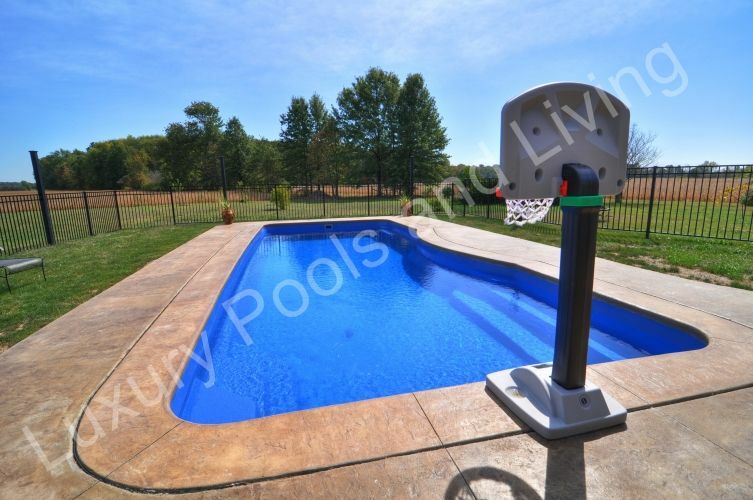 The key is that the barrier protects the pool from unwanted entry. Each municipality is different in what they will accept for a barrier. Even though the State of Ohio recognizes horizontal barriers (auto covers) that doesn't mean that the ‘local yokels’ in your area will. They are supposed to, but we are finding that many are thumbing their nose at the state code, or just are to small and uninformed to adapt to new code. Be sure to also check your home owners association (if you have one) for their barrier requirements. Most HOAs will have some sort of requirement for a fence. Typically it is in sync with the zoning regulations but not always. 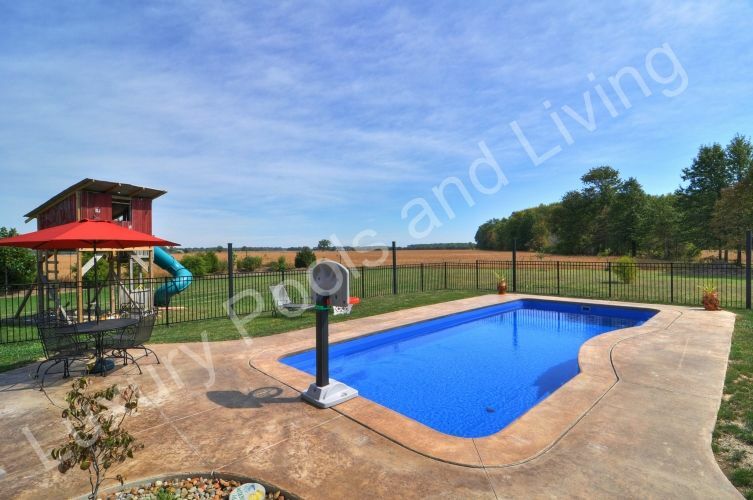 If you have an HOA that doesn't allow fences there is almost always a ‘pool exclusion’ which will allow you to have the fence. 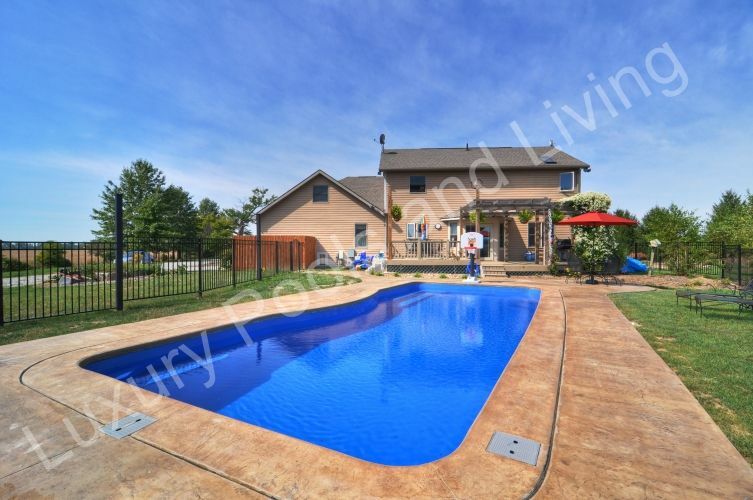 If the HOA is adamant about not having the fence, this may be an opportunity to work your zoning department over a bit and lobby for the horizontal barrier...hint hint, nudge nudge...cover vs. fence may play a roll in the pool you pick out as well as the overall design. 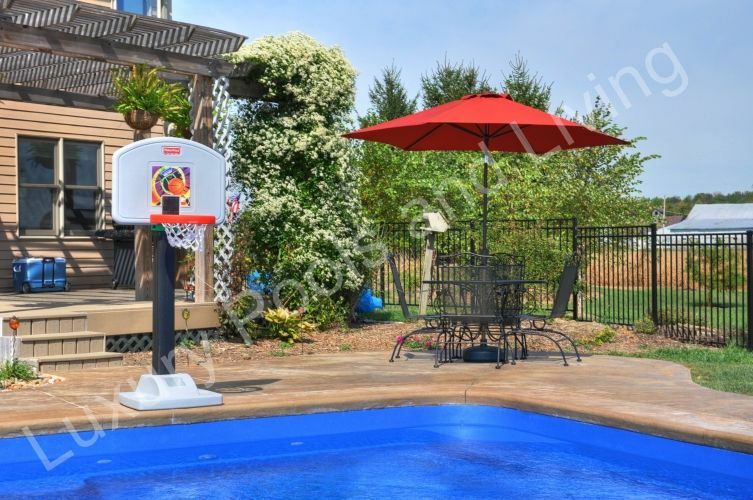 There are a lot of toys and systems you can add on to a pool equipment pad. 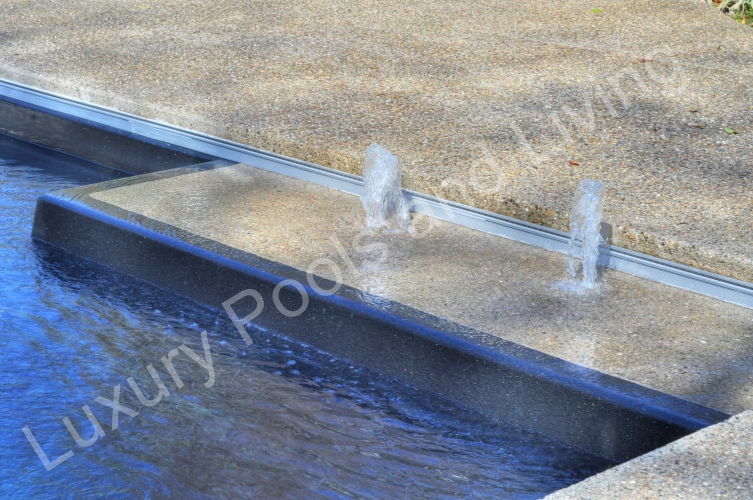 But the old saying ‘Complexity is the enemy of reliability’ holds true when it comes to a pools equipment pad. We have put together what we believe is the most reliable and easiest compilation of equipment. 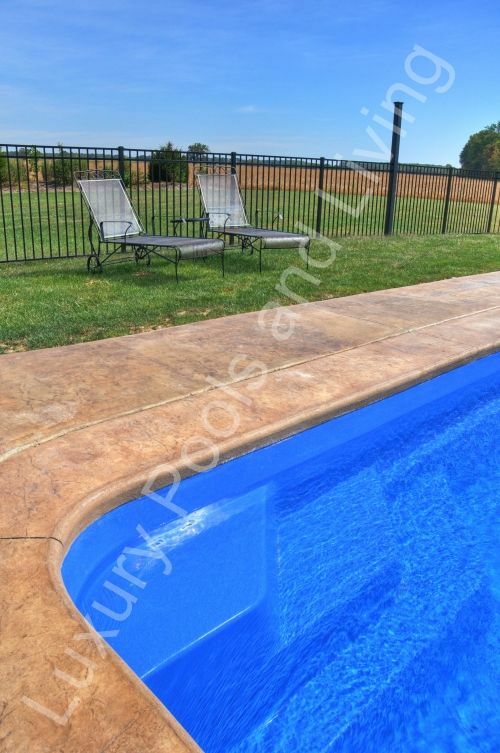 Our goal is to make your pools equipment easy to understand and use. 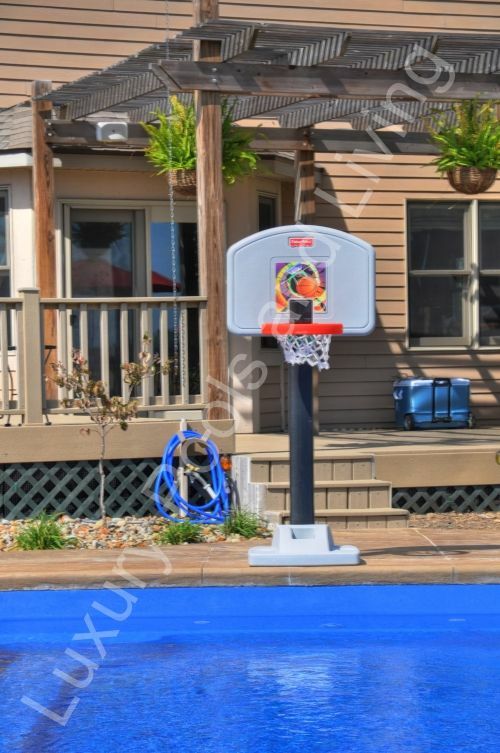 See examples of our equipment pads, and how simple it will be to operate and care for your fiberglass pool. 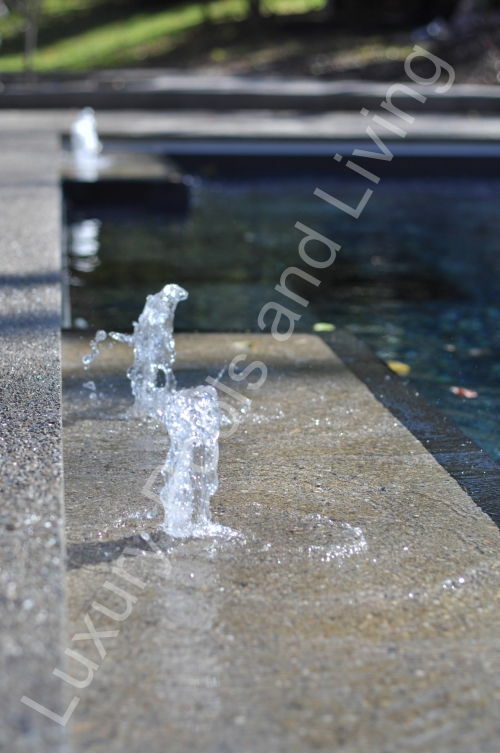 The one piece of the project that so many people never think to ask about until they own the pool is ‘How will it operate?’ A hydraulic plan is very important. Efficiency and ease of use are critical. The way an equipment pad is constructed and how the pad is plumbed will GREATLY impact your ownership experience. The quality of components and the efficiency vary greatly between installers and there is NO CODE or standard for any of it. The equipment may be out of sight but that doesn’t mean it should be out of mind. Check out our Pool School videos to get a GOOD sense of what the equipment operation will consist of and why we do it this way. Not only do we put together the most efficient system and the easiest to operate pad, we then go to great lengths to teach you how to operate it. 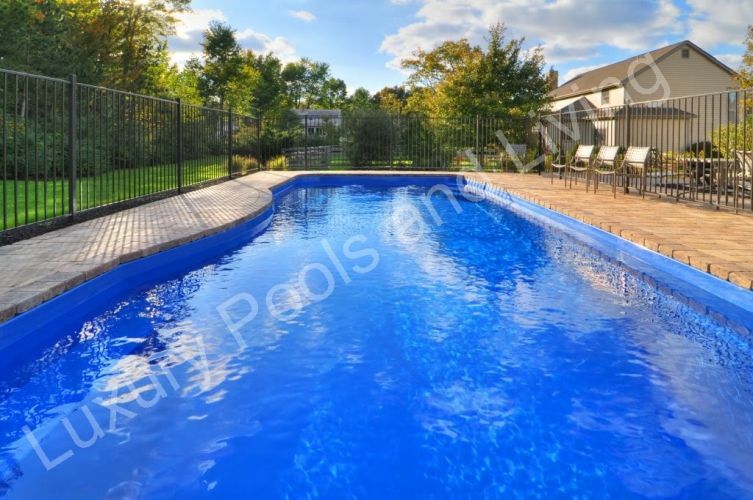 If you would rather have us take care of your pool service that OK as well but we want to make sure you know how it works. Check out our ONLINE Pool School and go in depth to understand what we are putting together. Once you have seen how easy our systems are it will be much easier for you to look at other installers pads and know what to ask. 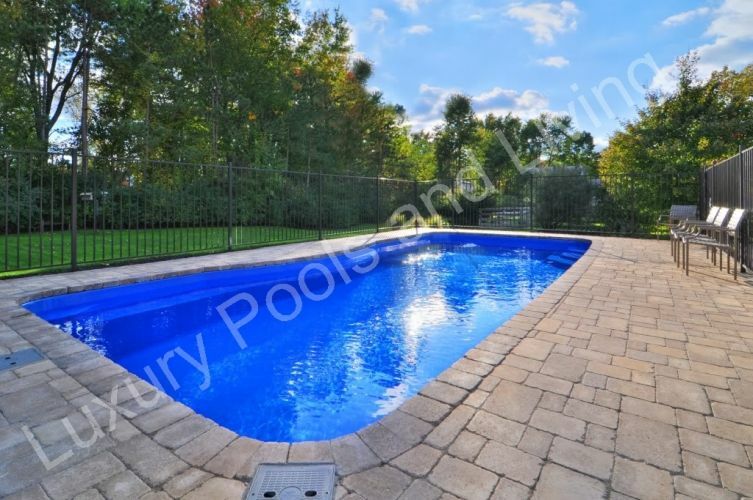 Continue your fiberglass pool project planning with STEP 3: Buying A Fiberglass Pool - Establish A Budget.